This is an activity for young children at elementary level, maybe six or seven year-olds. 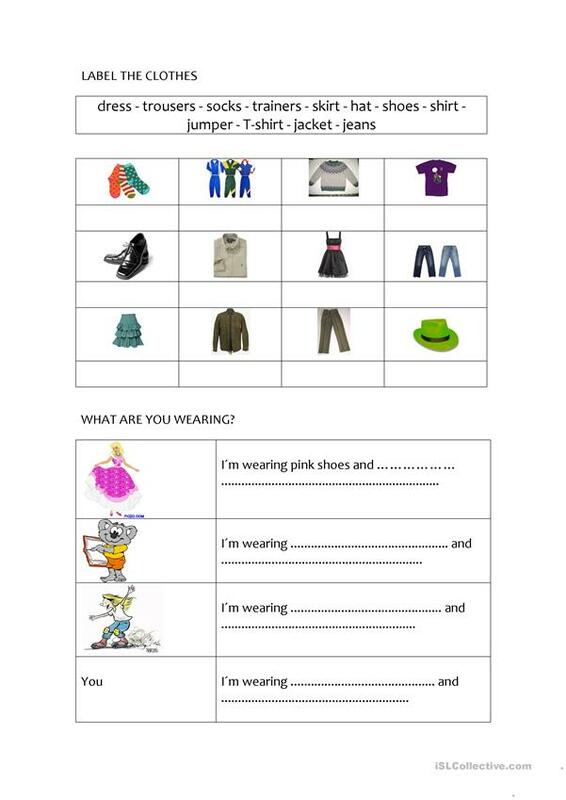 In this activity pupils are to label clothes. Then they should write sentences using be + wearing (present continuous); they can also practice colours. The above downloadable teaching material is recommended for elementary school students at Beginner (pre-A1) and Elementary (A1) level. It is great for consolidating Adjectives in English, and is useful for working on your groups' Writing skills. It is focused on the topic and words of Clothes, fashion.  xanolina is from/lives in Spain and has been a member of iSLCollective since 2012-05-03 11:15:26. xanolina last logged in on 2015-04-22 10:05:58, and has shared 6 resources on iSLCollective so far.